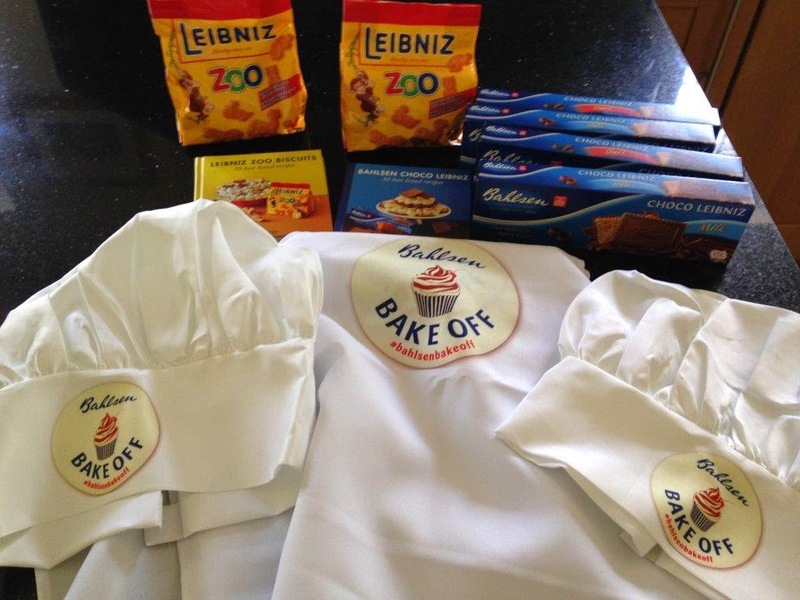 This half term we were excited to get the chance to take part in the #BahlsenBakeOff. A lovely hamper arrived with Choco Leibniz biscuits (my favourite!) and Zoo biscuits, aprons and hats, and a couple of recipe books. Tamsin did a small amount of planning with a rough preparation of some script to get her going (actually I think she improved as she improvised more) and we had only three 'out-takes'. 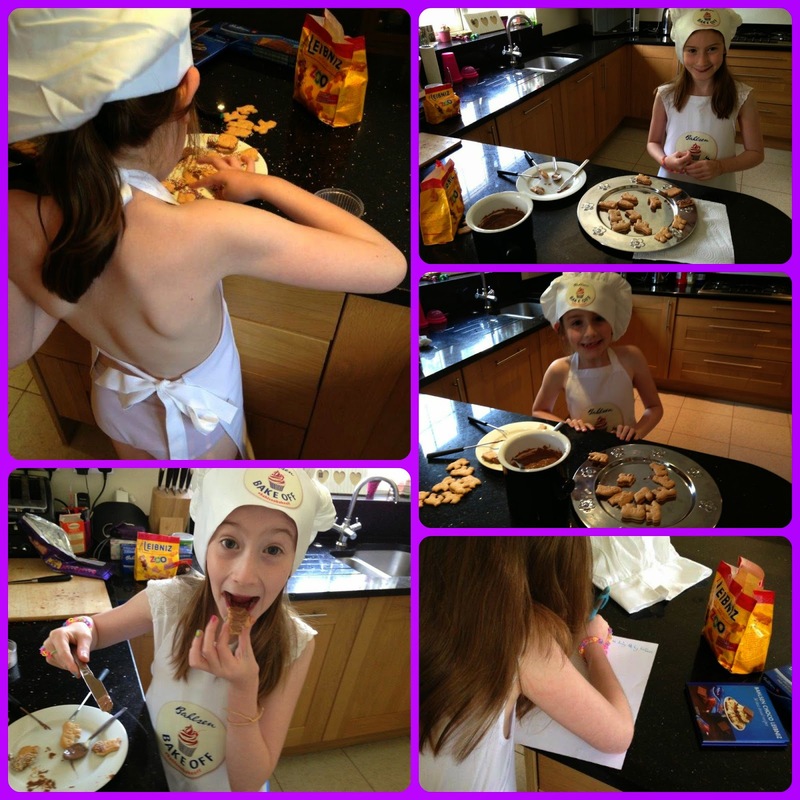 Linking this up with the lovely Raisie Bay blog - finally, I've had time to blog about my Kids In The Kitchen!